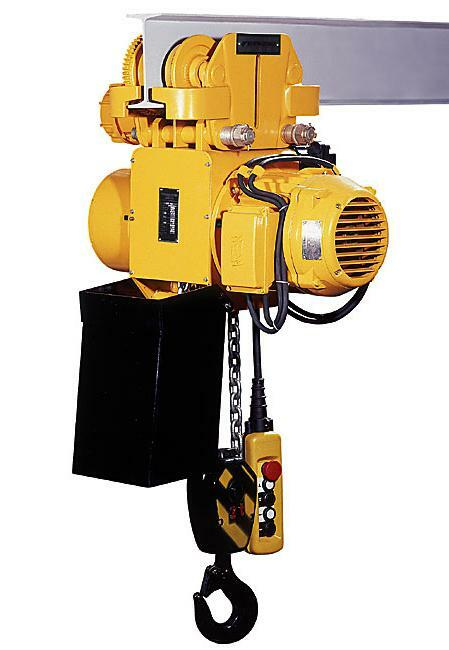 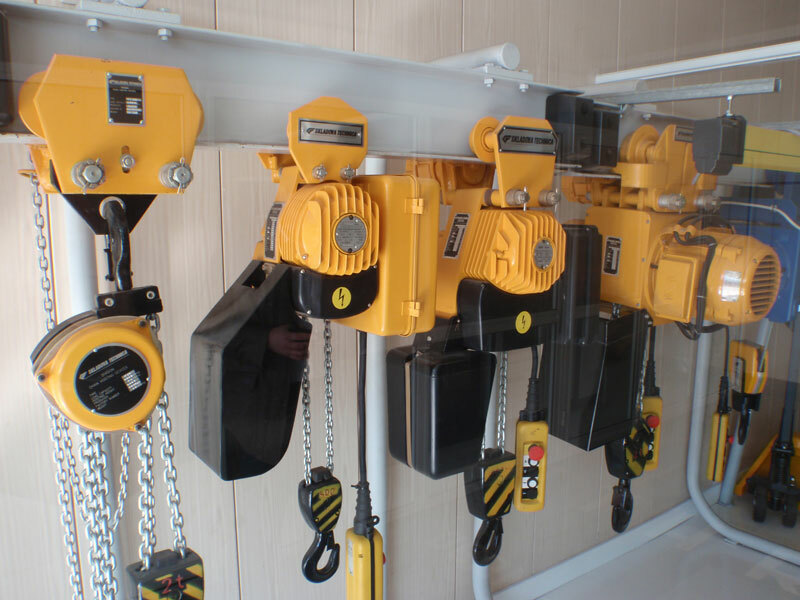 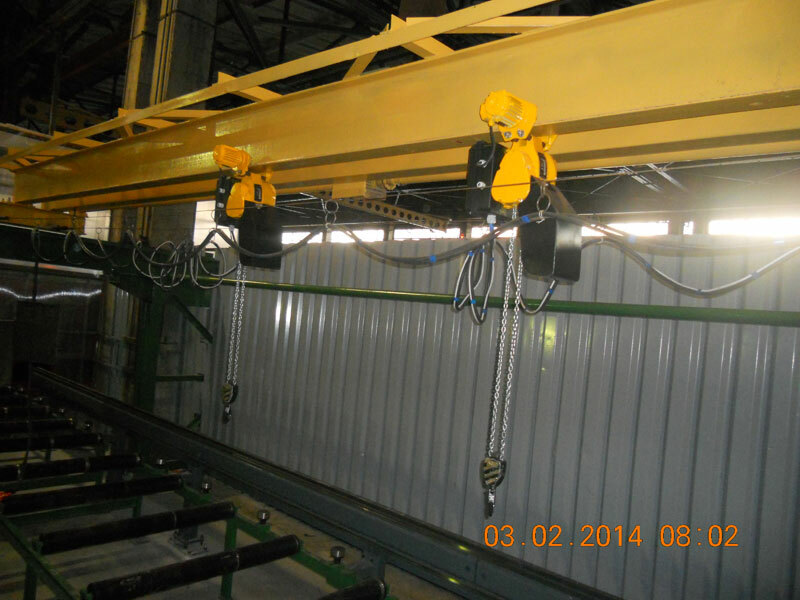 «Kyiv Crane Machinery Plant LLC» supplies chain hoists as a separate lifting mechanism telpher performance and as part of cranes (Jib crane and light-beams) in the performance of the crane. 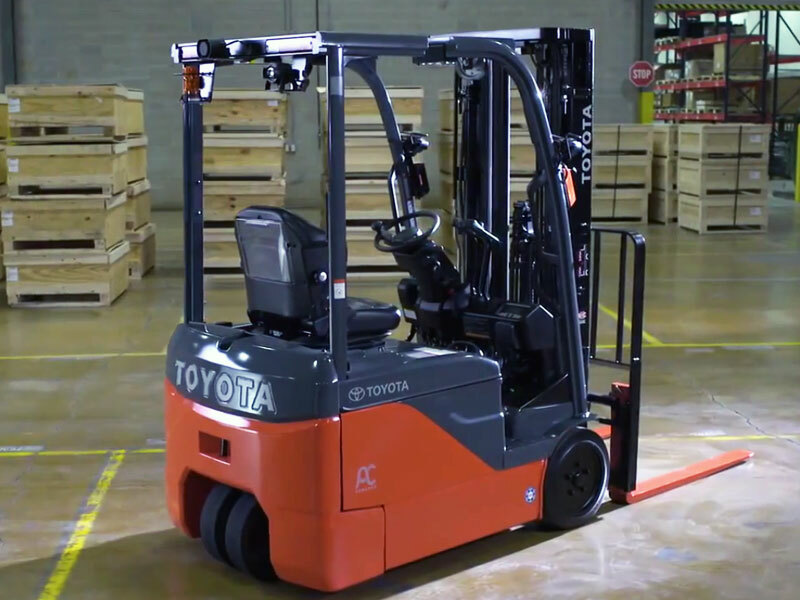 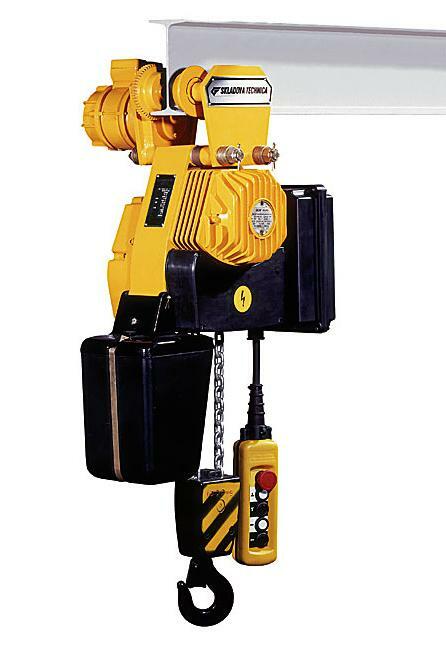 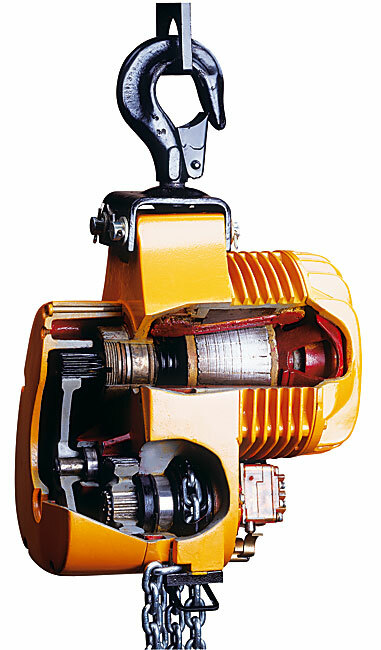 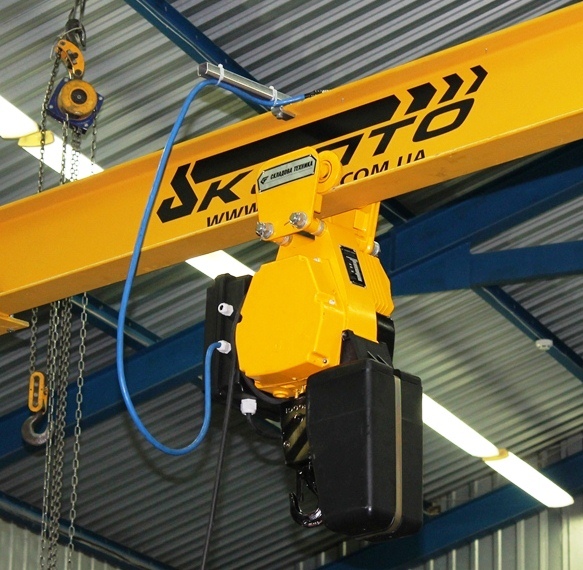 On chain hoists production Skladova Tehnika AD received permission to use. 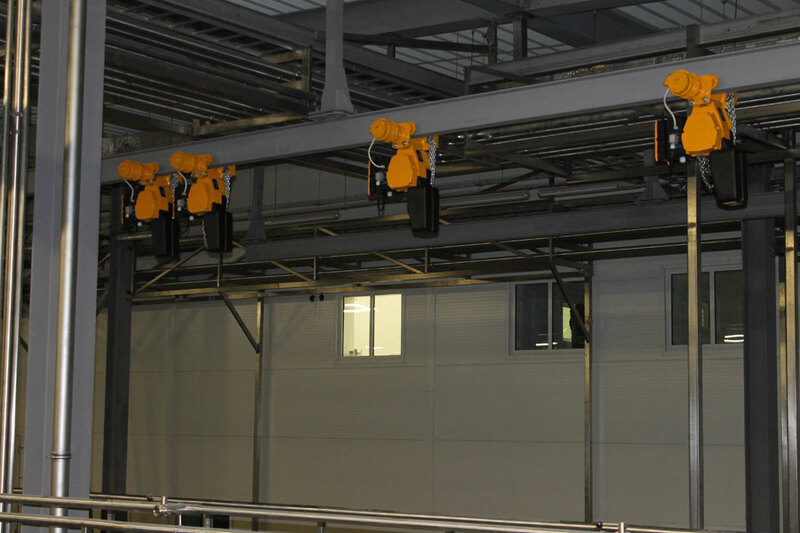 Tali certified by UkrSEPRO, №UA1.082.0106668-13 issued certificate of conformity.